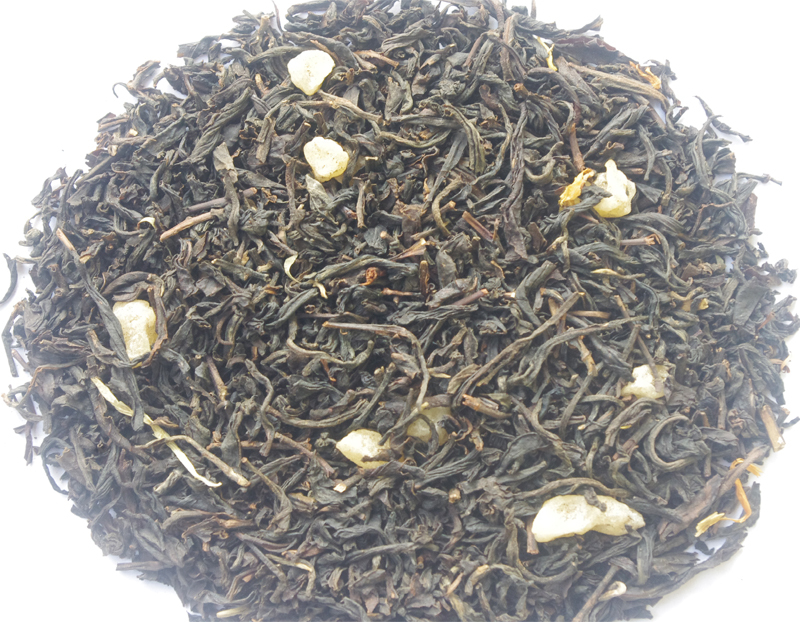 The lychee Black Tea is made by first grade Guangdong Yingde Black Tea and scented with natural lychee extract. And also to add the fruity character of this tea, dry lychee dice was blended with the tea. it has strong fascinating lychee sweet flavor. And the Yingde Black Tea taste pure mellow. It is one of the best Chinese fruit tea present to the customers!